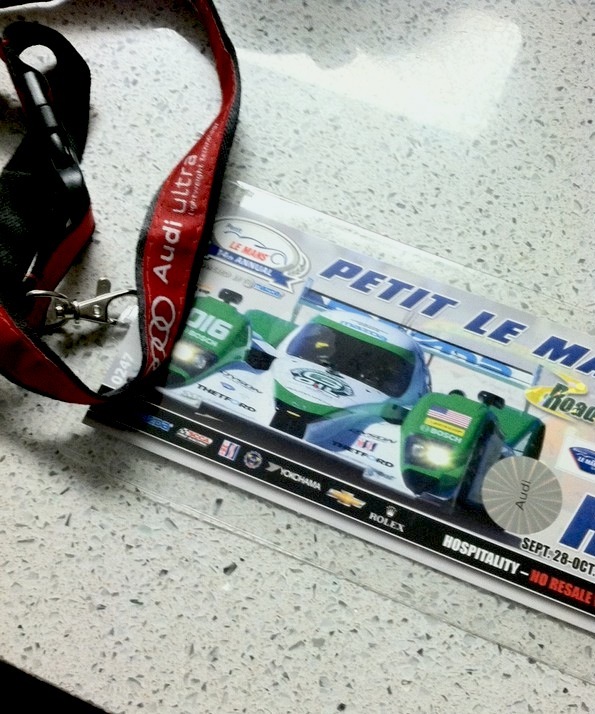 IEDEI going to Petit Le Mans. The race is this Saturday—-in Atlanta, Georgia, and IEDEI-Audiphile will be there in full force with the Audi corral in the hospitality suite starting from Friday! This is my first attending of an endurance race, and i’m damn excited to see my favourite race car (Audi R18 TDI) battle it out with Peugeot! Expect plenty and lots of pics on Audiphile and here on IEDEI.